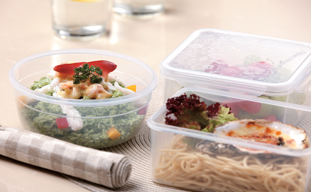 - Made of food-grade PP plastic, which is BPA-free and Phthalate-free. - Use as directed in microwave, freezer and dishwasher. 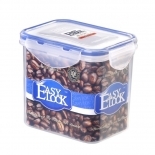 - Easylock plastic food storage containers block out air and lock in freshness, so you can transport your foods and leftovers safely and easily. 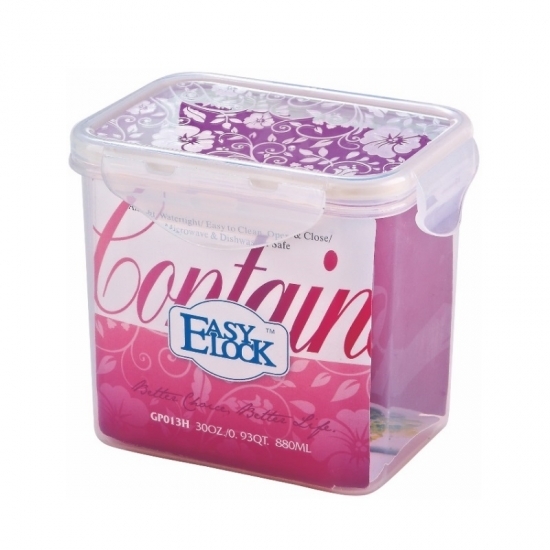 - The silicone seal strip on the lid is leak-resistant, so you don't have to worry about spills! 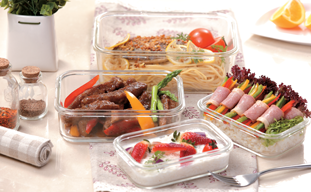 - Offers you a variety of sizes to store your family's meals and leftovers. 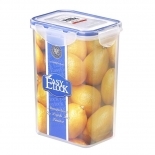 - The space-saving design allows for easy stacking in the fridge or nesting in your cabinets when not in use! 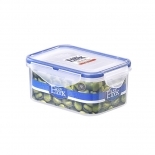 - Storing and transporting messy foods like flour, pasta, and cereal. 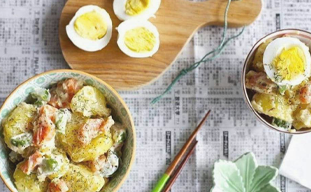 We are a Chinese food container manufacturer and have built up long-term relationships with e-commerce companies, promotion & gift companies, supermarkets and stores in South American, North American for now. We are still looking for exclusive agency all over the world including Europe. If you are distributors, dealers, wholesalers or retailers that are looking for high-quality products with reasonable price, Easylock will be your choice. Let us know if you are interested in cooperate with us.